Crewe Hall Hotel near Crewe in Cheshire is a beautiful Grade I listed building in the heart of the Cheshire countryside. 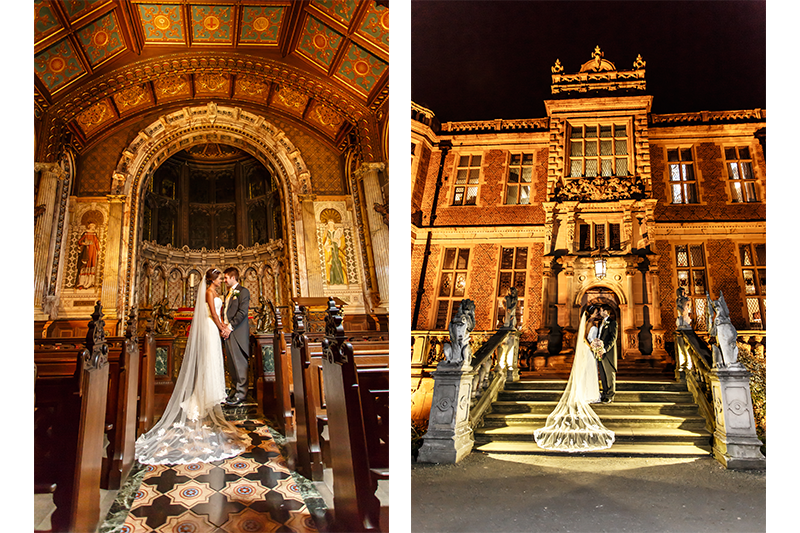 Crewe Hall abounds with stunning locations for beautiful wedding photography. Behind the historic Hall lies contemporary hotel rooms and the stunning Bridal Suite which again provides a stunning backdrop to the bridal preparation photography as well as the bridal portrait. Inside the historic building has many wonderful settings for couple photographs including the Hall of Pillars and the ornate chapel. 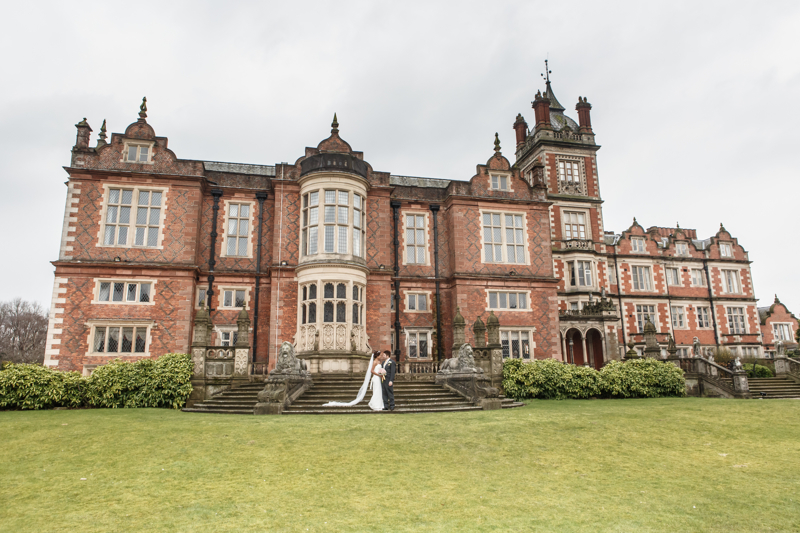 Outside Crewe Hall Hotel sits in eight acres of the Cheshire countryside. The stately mansion makes for an exquisite backdrop to your wedding photographs. 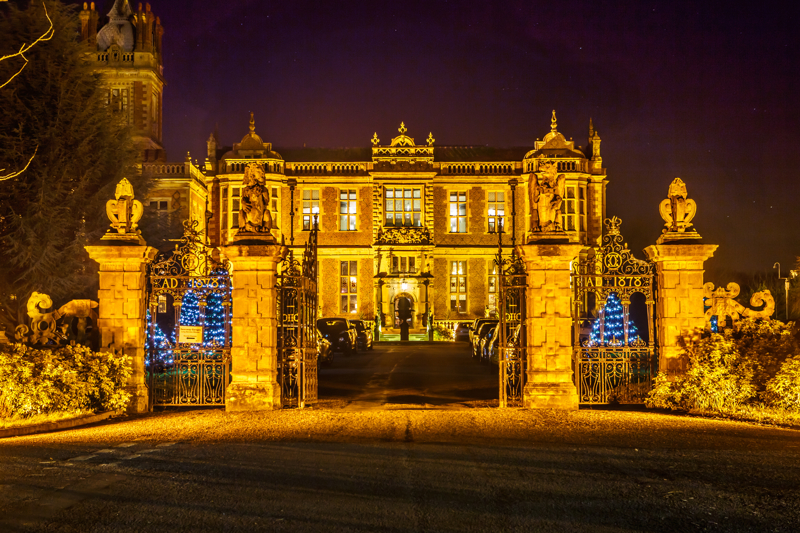 At night the front of Crewe Hall Hotel comes to life with stunning illuminations offering more opportunities for great photographs to remember your special wedding day. 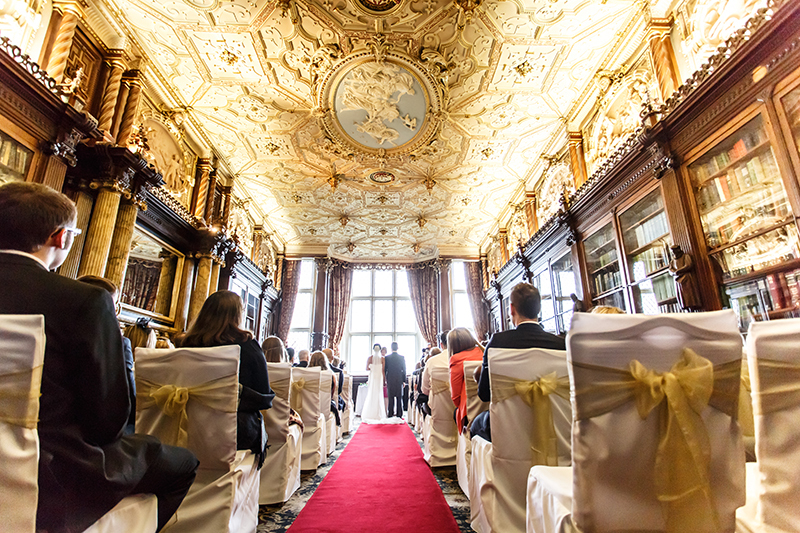 Simon J. Newbury Photography are experienced at photographing weddings at Crewe Hall in Cheshire. Based in Crewe we have photographed regularly at the Hotel. 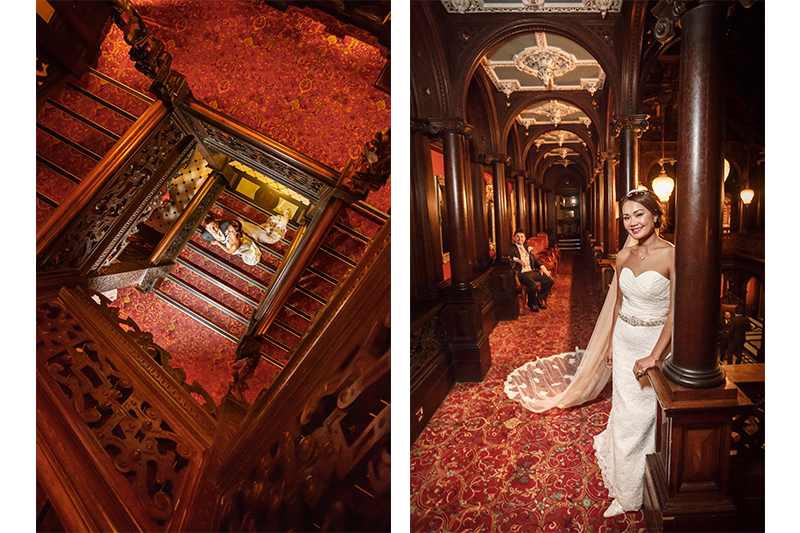 Browse our Crewe Hall Wedding Photography portfolio below as well as our in depth wedding photography gallery. We have a wide range of sample wedding albums and other wedding products you are free to view. 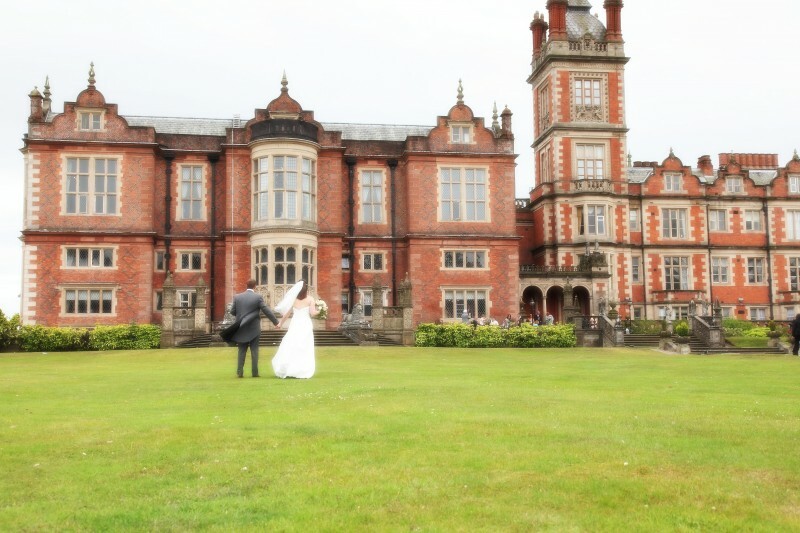 PLease get in touch to discuss your Crewe Hall Hotel wedding!